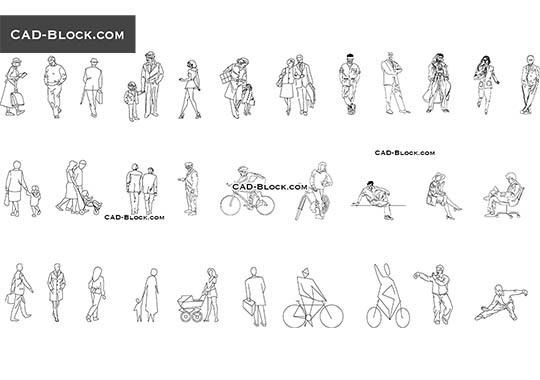 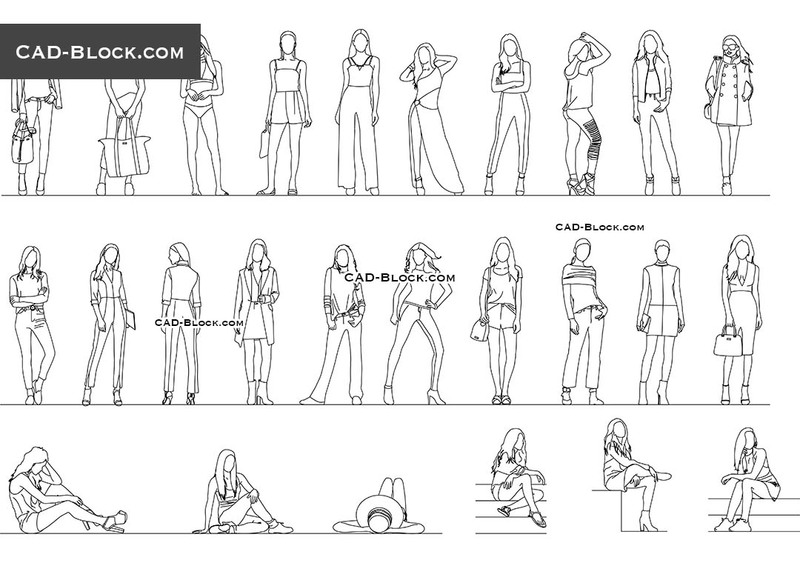 Download this premium CAD library of people. 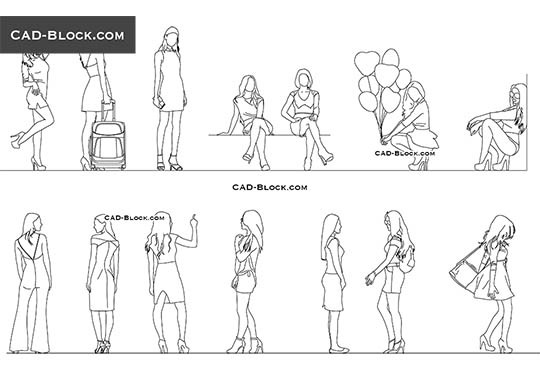 The 2D Cad models of women is in front, side views and include 25 individual DWG blocks. 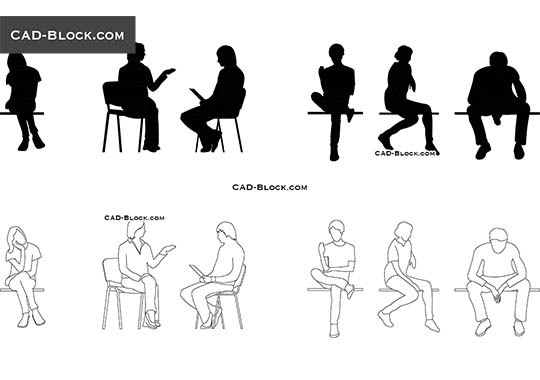 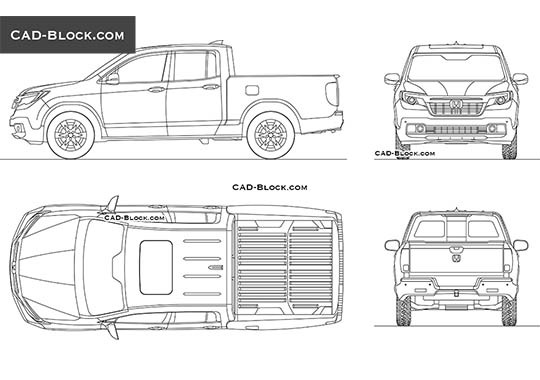 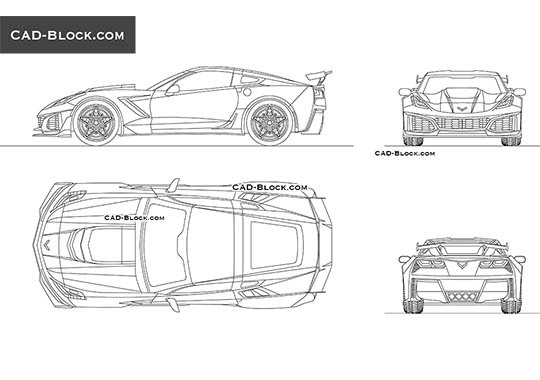 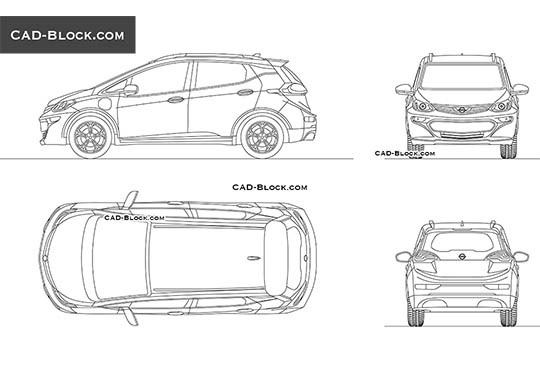 These blocks can be used in your AutoCAD projects and different CAD softwares.